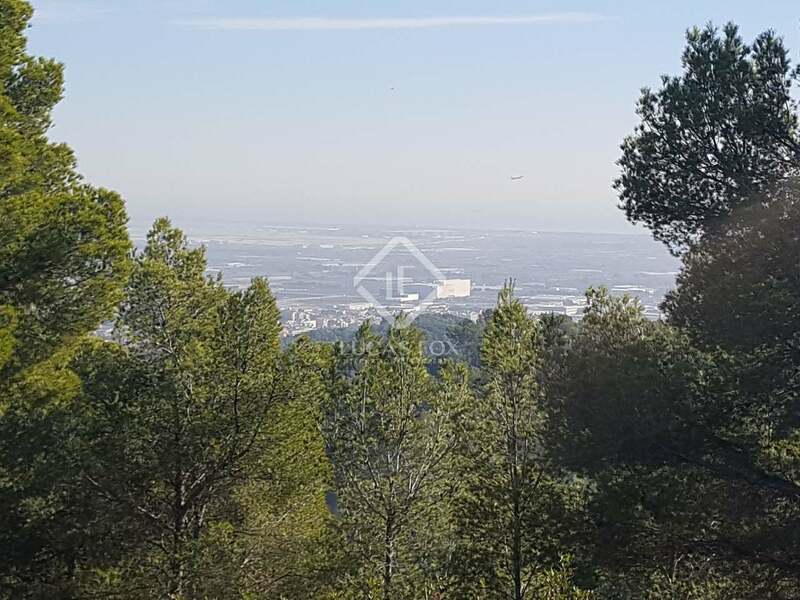 This building plot of 1,451 m² is situated 3.6 km from Gavà centre, 10 minutes from Barcelona's International airport and 20 minutes from Barcelona City. 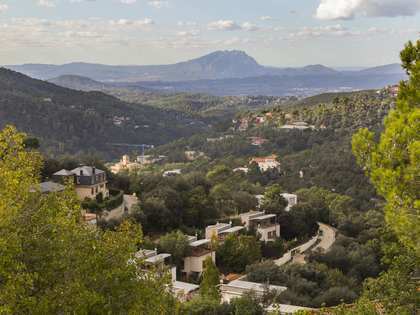 The area provides international schools, sports facilities and ample shopping and leisure options. 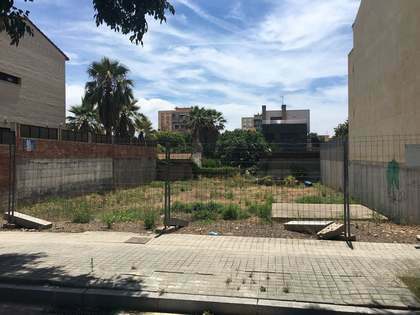 The plot has a total buildable area of 871.2 m², providing for a property occupying 25% of the plot surface, with a ground floor and 2 upper floors, with a maximum height of 9.15 metres. 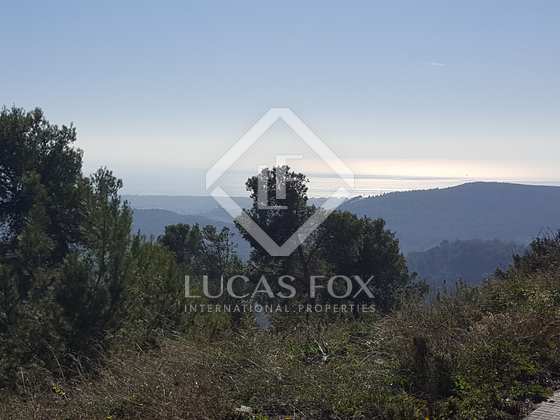 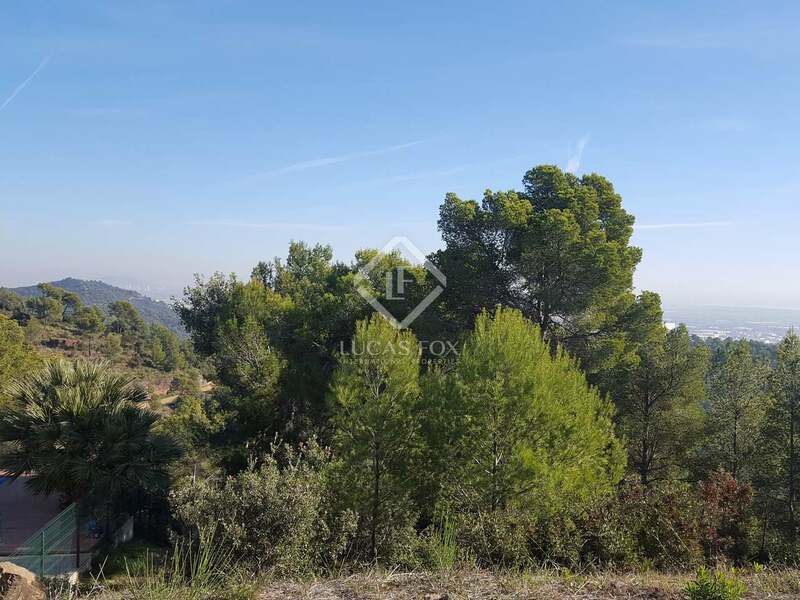 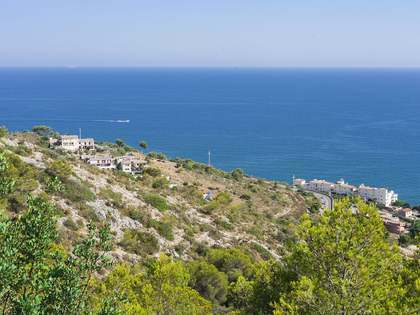 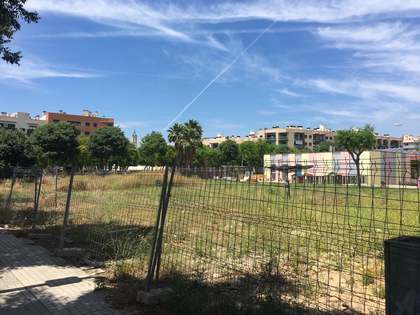 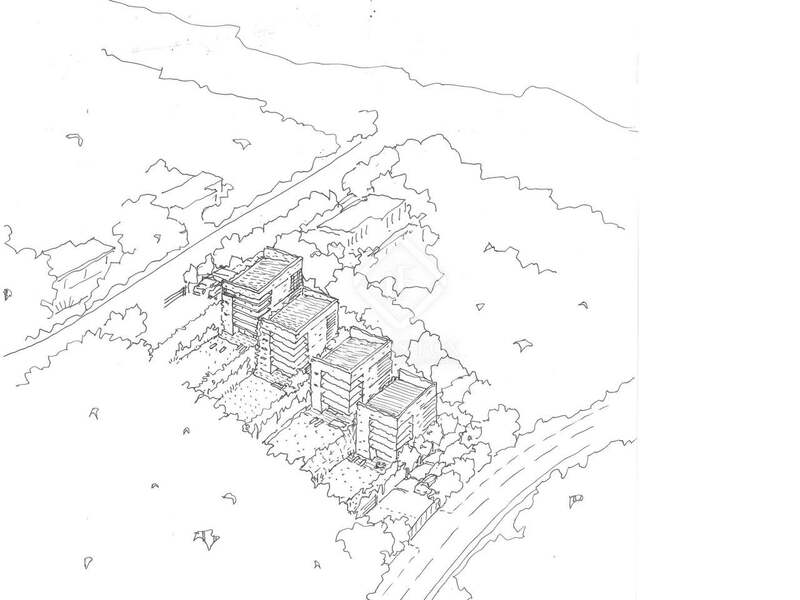 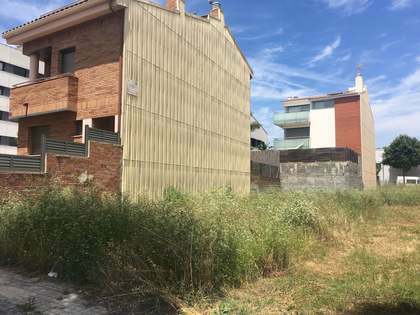 Do not hesitate to contact us for more details of this building plot for sale in Gavà. Located 3.6 km from the centre of Gavà, 10 minutes from Barcelona Airport (El Prat) and 20 minutes from Barcelona City. 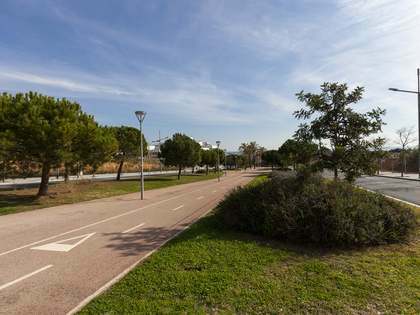 It is close to sports facilities, international schools and shopping and leisure amenities.